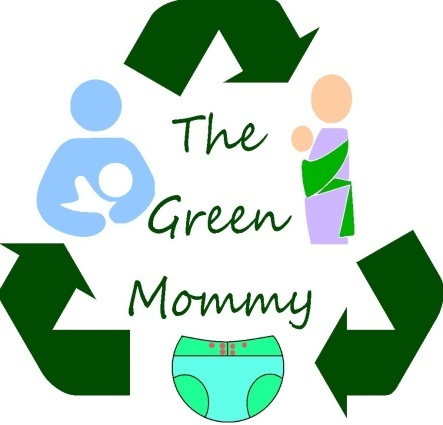 The Green Mommy: To Dye or Not To Dye? That is the Question. So We all have had it happen, that favorite blouse or top with berry stains all down the front, or a fav shirt that just looks worn and dirty and faded. So You can throw it out, or give it away, or perhaps breath new life into it and dye it a new color. I do this about 2xs a year with any of my clothes that I would otherwise stop wearing or worse throw away. Today I was dyeing Bug's brown feety jammies that I made him last year, to be used for his black cat costume for Halloween. I figured.. Hey I have to do this anyway why not use the dye to fix up a few items. So I grabbed a dress, two shirts and a sweater that I had until recently worn almost everyday and loved dearly. They all had massive stains. So I threw them in the dye too. I don't have before pics but I know I do have pics of each of them on me at some point. Here are the after pics. They all look a tie dyed in the pics but that is because they are still drying and the wet spots look darker than the light ones.